Is it possible to compute symbolically the Legendre transform of a function in Mathematica? I find no LegendreTransform function. 11/12/2009�� I want to find the Legendre transform of this function. For x>0 I get the Legendre transform f * (p) = p 2 /4-p-1/2. I am a little unsure of how this works. Because I need to find the Legendre transform of f for x<0 and x=0. But how do these solutions get "patched" together? 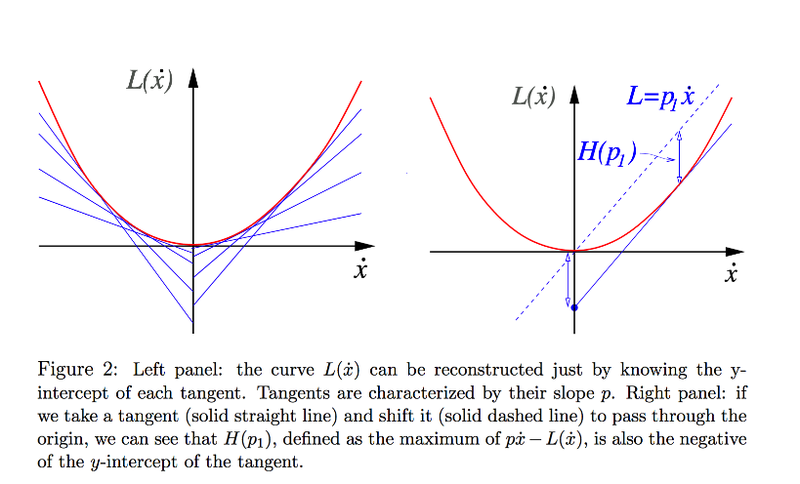 The built-in legendre() calculates the Legendre polynomials calculated ALL the orders for a given degree. If you only need a given order, this is a waste of memory and computing time (especially for large blocks of data).